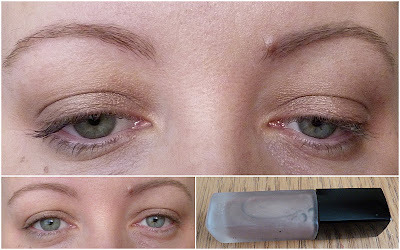 Downton Abbey inspired make up look - as natural as you can get wearing make up! Yes, I know I was extremely late to the game when it came to watching Downton Abbey, but I finally watched all of the episodes over Christmas and fell in love with it! Of course, I found myself taking mental notes when it came to the make up end of things. Looking at the female characters, it looks like they're hardly wearing any make up at all and sure they probably all have fabulous skin anyway. I read this article on Vogue and was inspired to play with make up and see what I could come up with. And yes, you may call me Lady Karen for the duration of this post m'ladies. 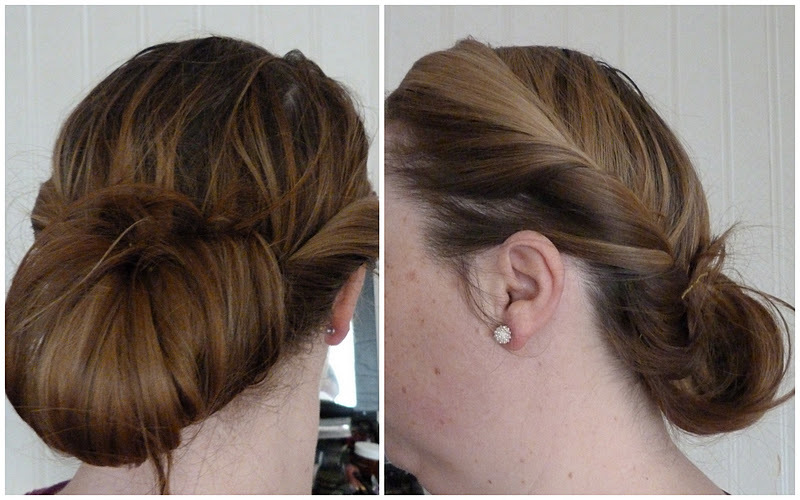 Firstly, to get into the mood, I pinned my hair back like this! I parted it at the side, twisted both sides towards the nape of my neck and then twisted the length of my hair back on itself. Took about 4 minutes and you can tell from how messy it is. Starting off with the base, I wanted to use something where it didn't look like I had foundation on and still let my skin show through. Enter Liz Earle's Sheer Skin Tint. 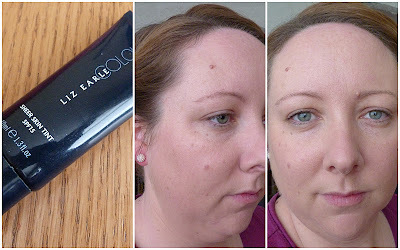 This gave me enough coverage to even out my skin tone and gave a natural finish. I read somewhere that the actresses were told not to pluck their eyebrows to achieve a stronger, natural brow. I used my trusty Brow Ink from Cosmetics a la carte to colour mine in a bit more without going over the top and looking like I'd two caterpillars stuck on my forehead. A lady should be caterpillar free. Next up are the cheeks. As soon as I'd decided I was going to attempt this look, I knew that Benefit's Benetint was going to be used on my cheeks. At home, the Downton ladies look to have very little on their cheeks but how boring a make up look would this be if I did that? No, we want to have flushed cheeks like we've just gotten back from an awfully lovely walk in the countryside. 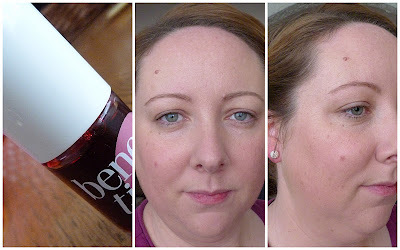 I applied Benetint to my cheeks and blended it down my cheeks rather than keeping the colour just on my cheekbones. This gives a much more natural look and makes one look rather healthy. Lip time. The ladies look to wear very little on their lips and whenever I saw some colour, it looked to be very natural, like a stain. So I took out my trusty NYC Smooch Proof Lip Stain and applied it over top and bottom lips. My lips are really dry and flaky at the moment, so apologies for the state of them. My Elizabeth Arden 8 Hour Cream has been brought back for serious business. The make up and hair designer for Downton Abbey said in that Vogue article that she doesn't use anything on the eyelids. I couldn't have that now could I? No, I needed a little something. 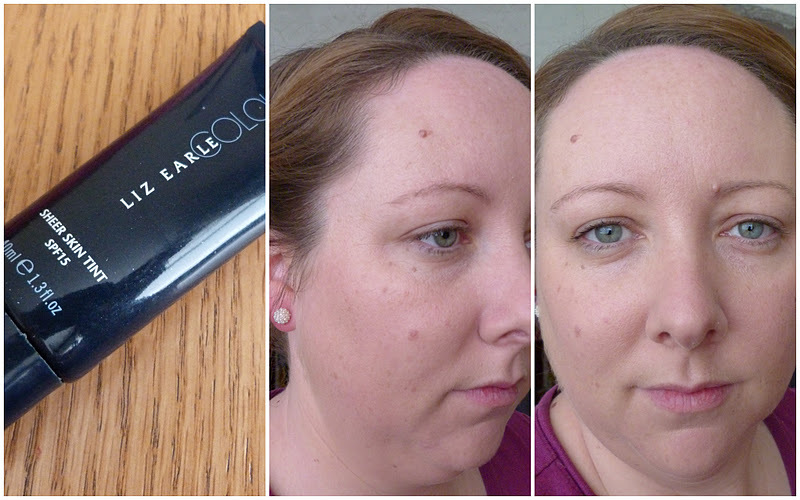 So I used Chanel's Ombre D'eau in shade 60 for a wash of colour over the lids. 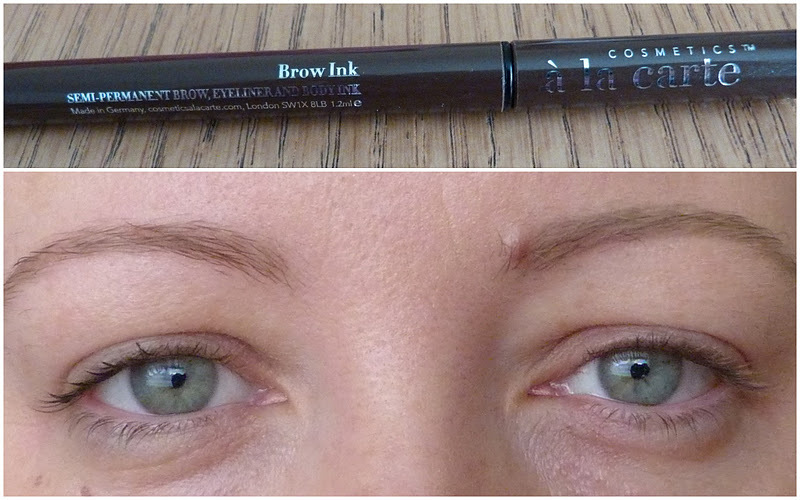 It's very sheer and subtle and looks a bit like MAC's Patina. You probably know what I'm going to say now don't you? Yes, they don't use mascara on the set of Downton Abbey. 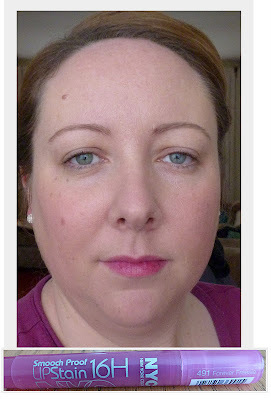 If I followed what they did, I'd have finished with step 1, apply foundation, the end. But no, I need some eyelashes thanks. I wanted to use something that didn't give any volume or thickness and would just look like my own lashes, only darker. 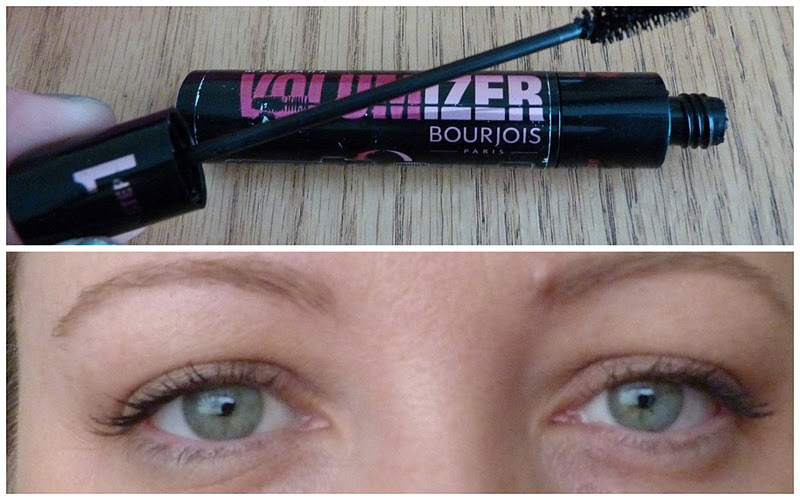 I used Step 1 of Bourjois' Volumizer mascara which gave me the perfect amount of coverage on the lashes. And that was it! I used a teeny bit of High Beam from Benefit on my cheekbones but forgot to photograph that. I didn't use any powder or bronzer as I wanted to keep it as natural as possible. So that's it folks. Easy peasy and takes just a few minutes. Are you a fan of Downton Abbey? If you're not, then go watch all of the episodes and come back to me! Karen, you look gorgeous! So elegant. I am in love with that hairstyle, though it would take me CONSIDERABLY longer than 4 minutes to achieve. More like 40! Cindy - YOU WILL LOVE IT I GUARANTEEEEEEE!!! What Larry Loves! - glad to hear it, I need to make my sis watch it now!